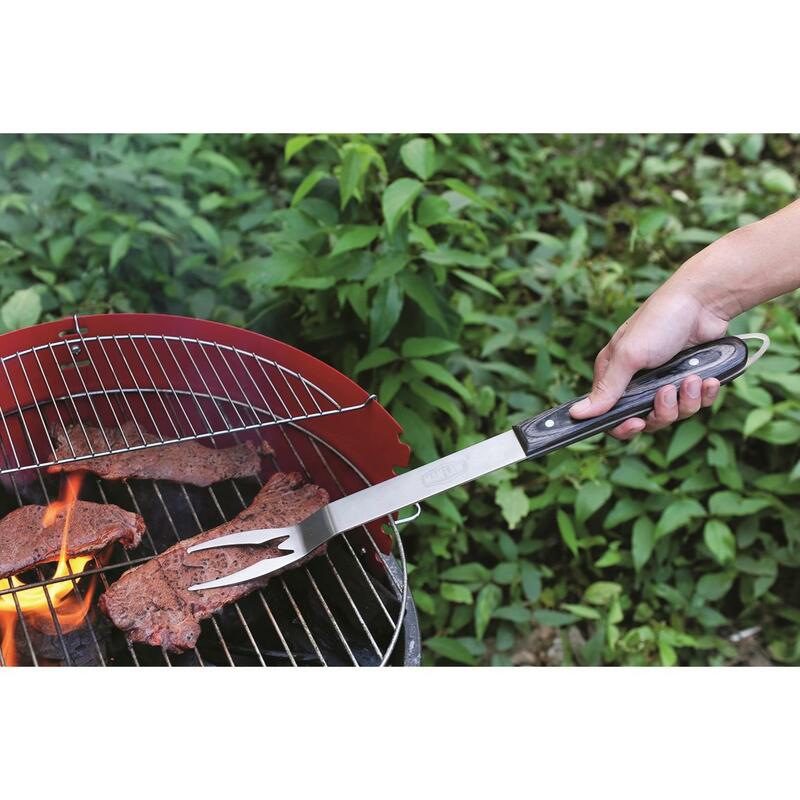 Tools for the serious grill master. You're not just a meat flipper. You're a flame tamer! 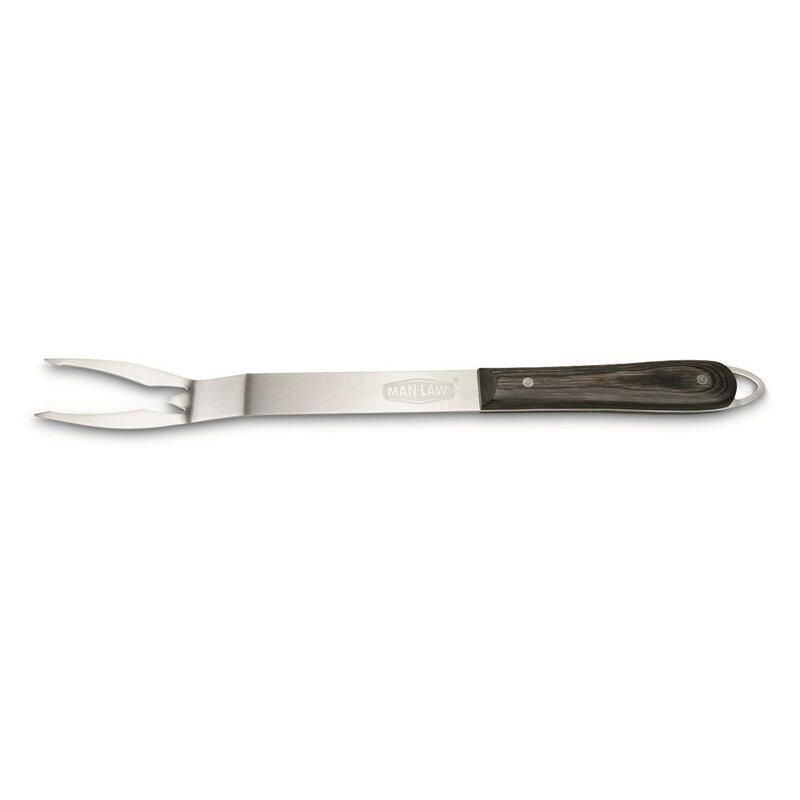 Get sizzling with this hefty MAN LAW® Grilling Fork. 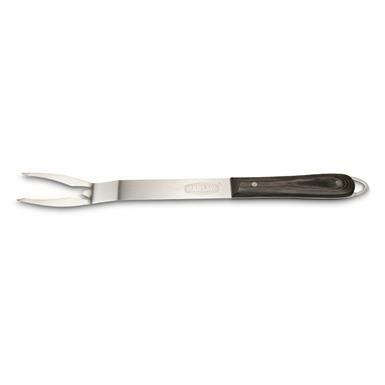 Premium wood handle and sharp Fork give you the control you demand so your steak doesn't fling overboard.